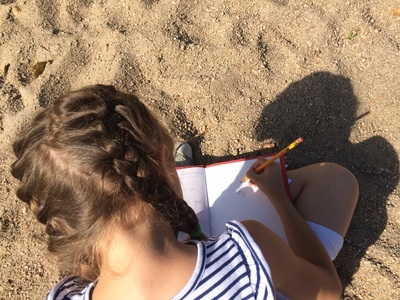 Email is my preferred communication, if you need to set up an appointment please email time and date and will schedule a time that works best for both of us. 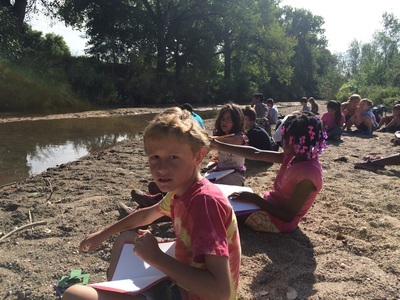 This year we will be offering semester classes. 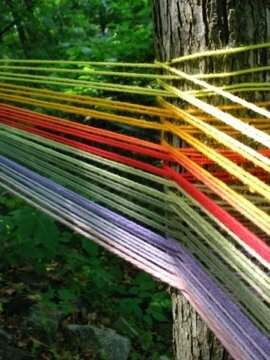 The first semester Art offerings will be Monday/Wednesday Art Foundations as well as Tuesday/Thursday Art Foundations. During the second semester I will be offering Monday/Wednesday Art Foundations and on Tuesday/Thursday, I will offer Advanced Art. Art Foundations: we will be working on drawing/observational skills as well as techniques in other mediums such as painting/color theory, ceramics, mixed media. 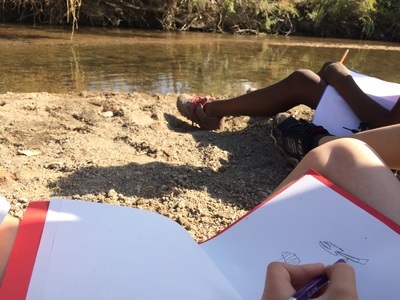 Advanced Art: you will have to have taken Art Foundations during the first semester in order to take this course, we will be building upon the foundational skills and extending our art process to incorporate deeper personal meaning and higher quality mediums. 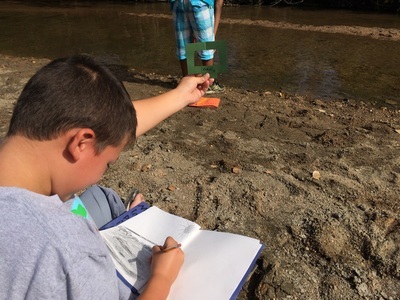 National Junior Art Honor Society (NJAHS) is designed specifically for middle school and junior high school students (grades 6-9). 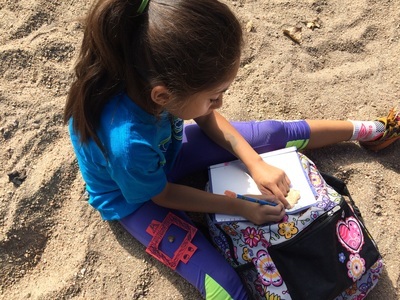 In 1989, the National Art Education Association began the National Junior Art Honor Society program to inspire and recognize students who have shown an outstanding ability and interest in art and to generate interest in art programs at the secondary level and beyond. 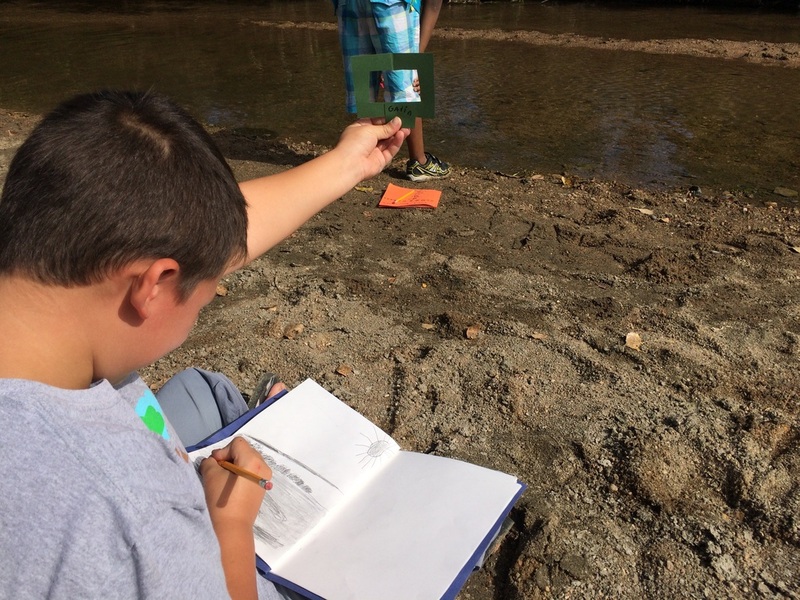 Students inducted to the NJAHS must then be nominated for the NAHS when appropriate. 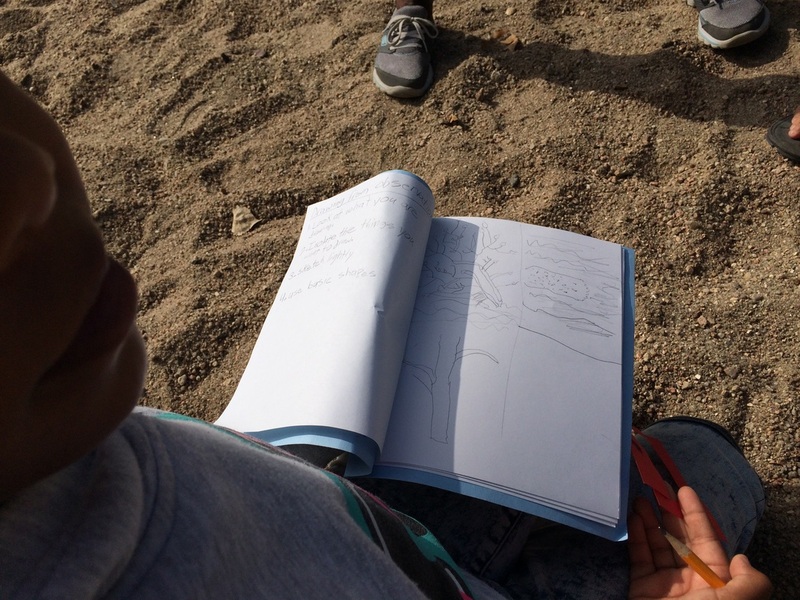 Manga Club- Focusing on the popular Anime style drawing, this will be a student directed club, with weekly/monthly assignments. For instance, creating a manga character for each faculty member at DGS. 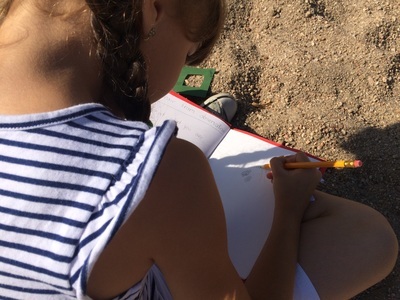 Open Studio- A student centered club in the art studio, where the student chooses their project and Ms. Miller to facilitate building skills in that project, distributing materials and guiding student through their decided project. 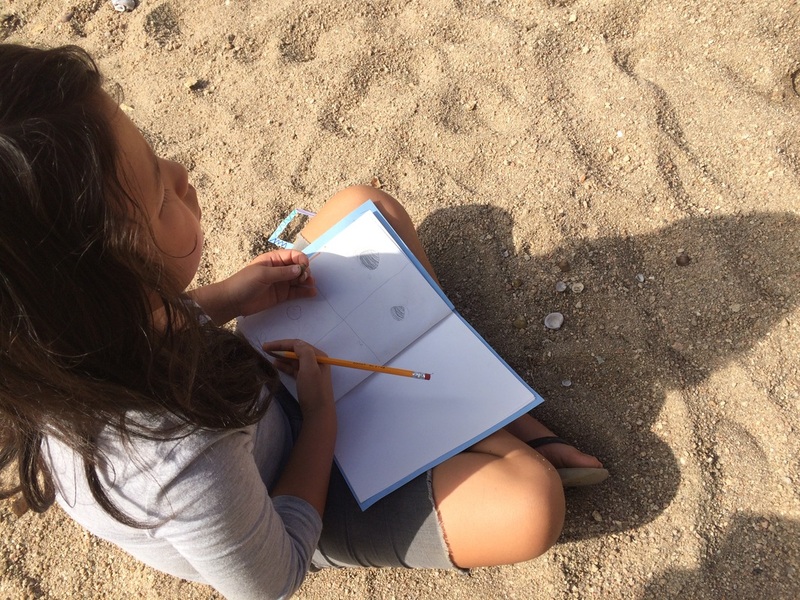 During art prior to the excursion, students learned about how to draw from direct observation. Many times we learn how to draw something and we forget that not all flowers look like the idea of a flower we have in our heads. This experience outdoors, facilitated learning how to draw with our eyes and not our minds. 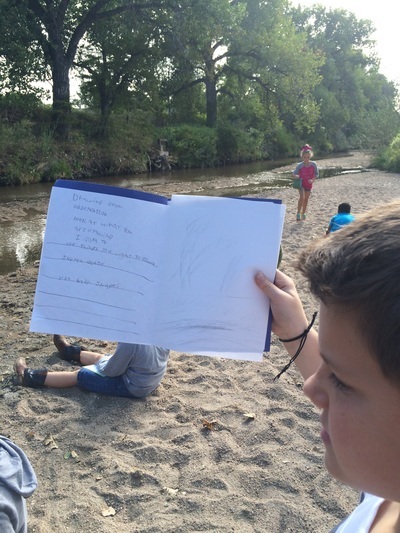 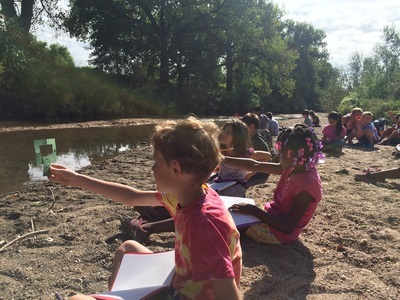 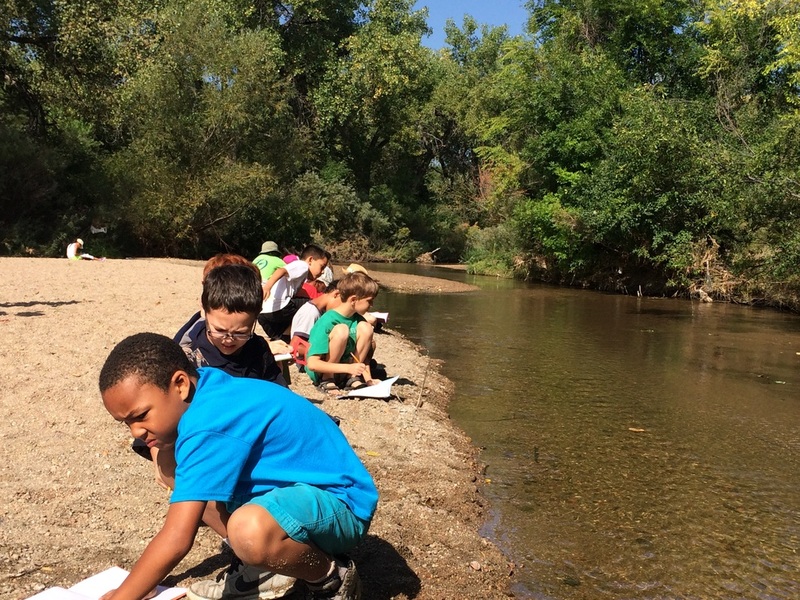 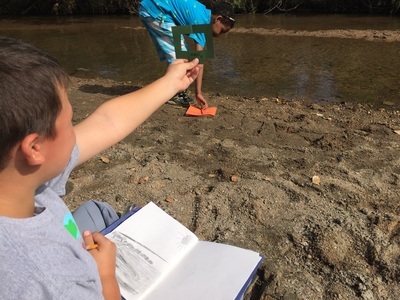 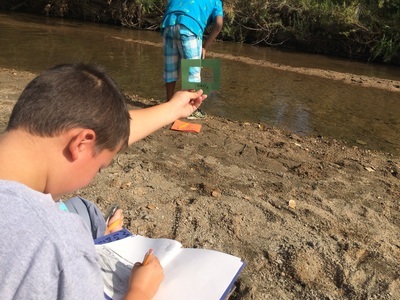 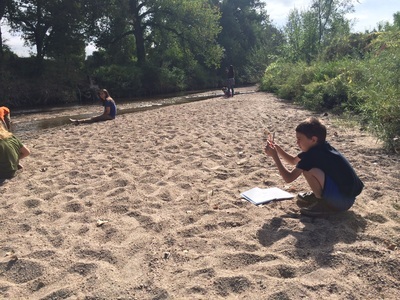 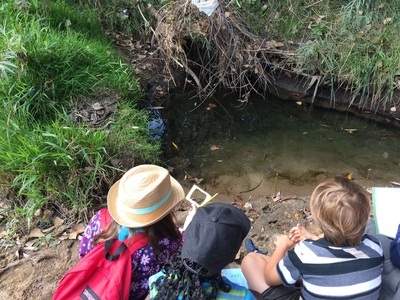 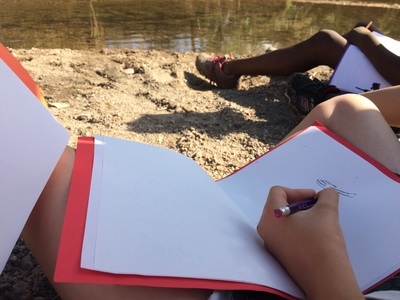 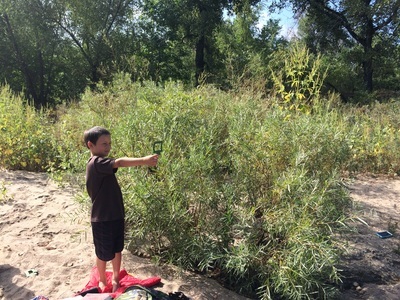 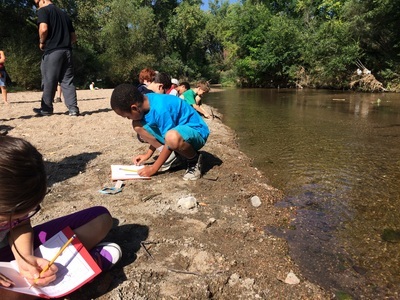 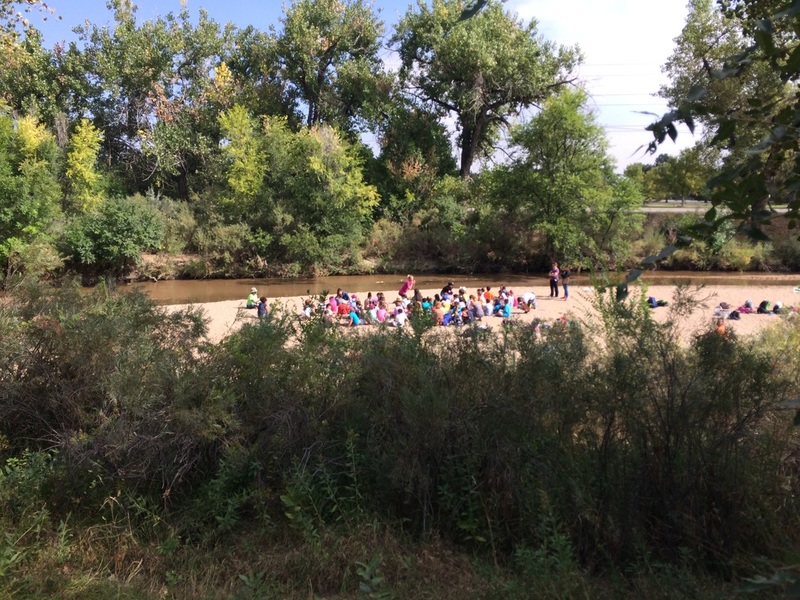 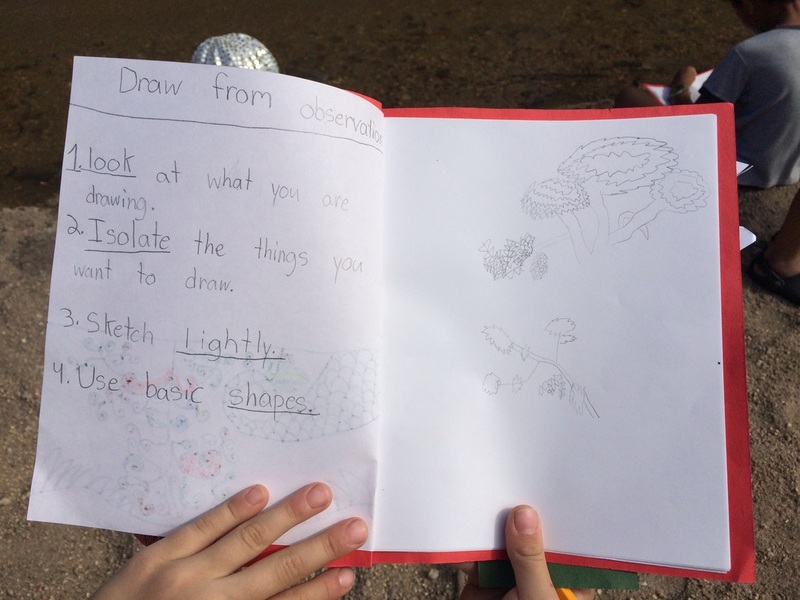 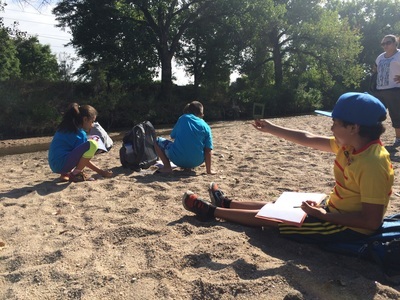 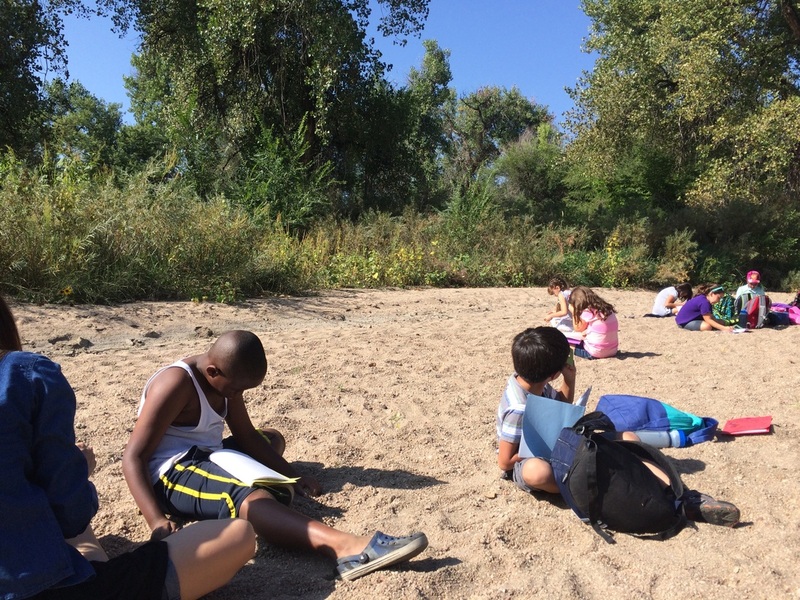 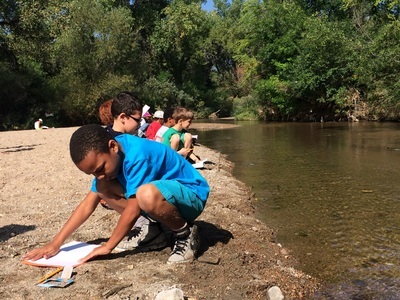 The students discovered shells, crawfish, plants, rocks and various other insects and plants while recording the Cherry Creek in our sketchbooks. Expression begins with making a mark. 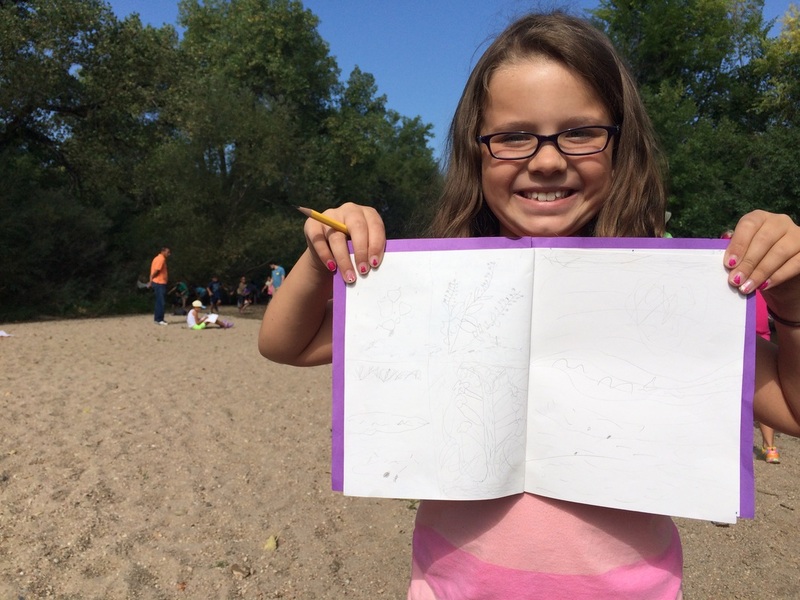 Without words, these abstract drawings convey emotions that we have all felt before. 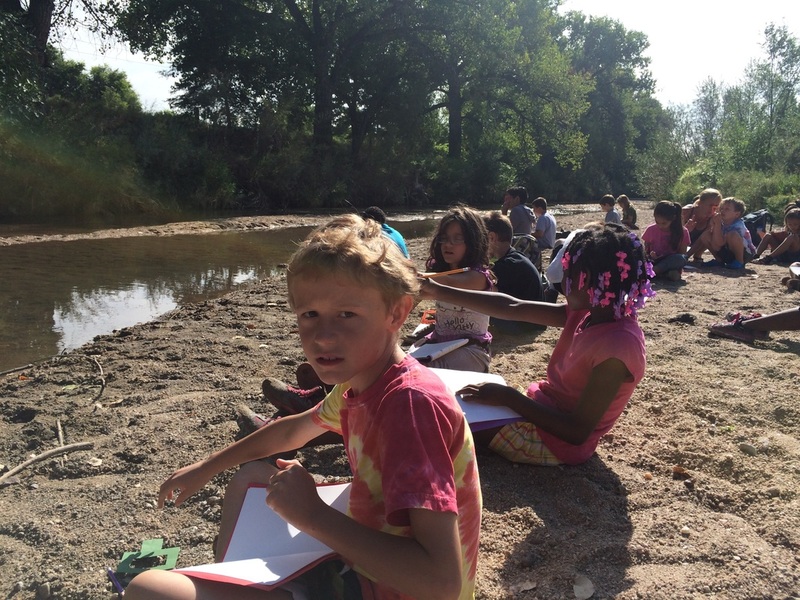 These students used India Ink, sharpies, charcoal and ebony pencils to express an emotion or intense experience. 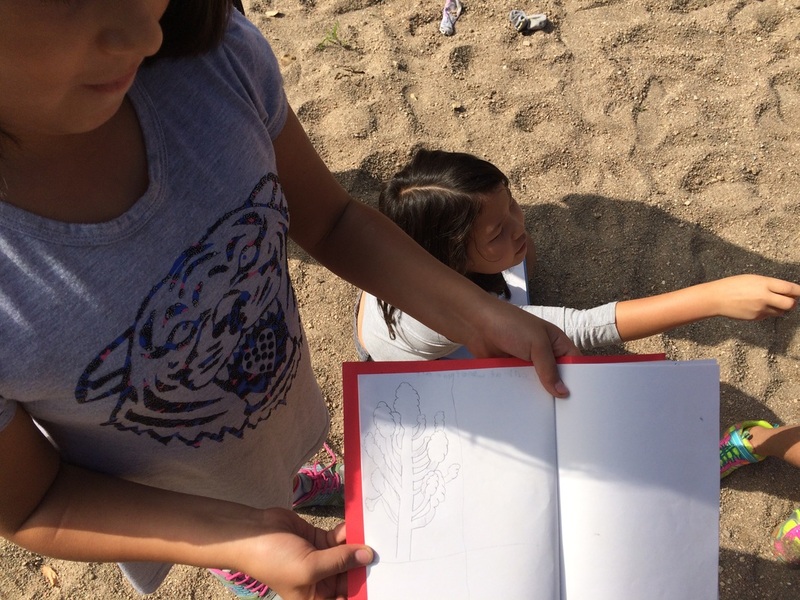 Exploring new mediums they were able to use movement, pattern, shape and line to express a feeling we can all relate to. These students studied Wassily Kandinsky and how we used marks to express dreams through basic shapes and lines. 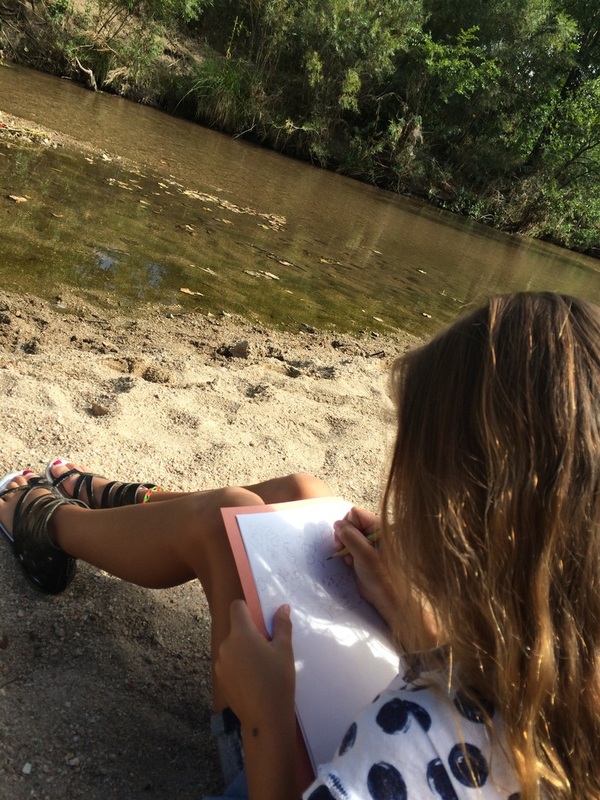 Art washes away from the soul dust of everyday life.